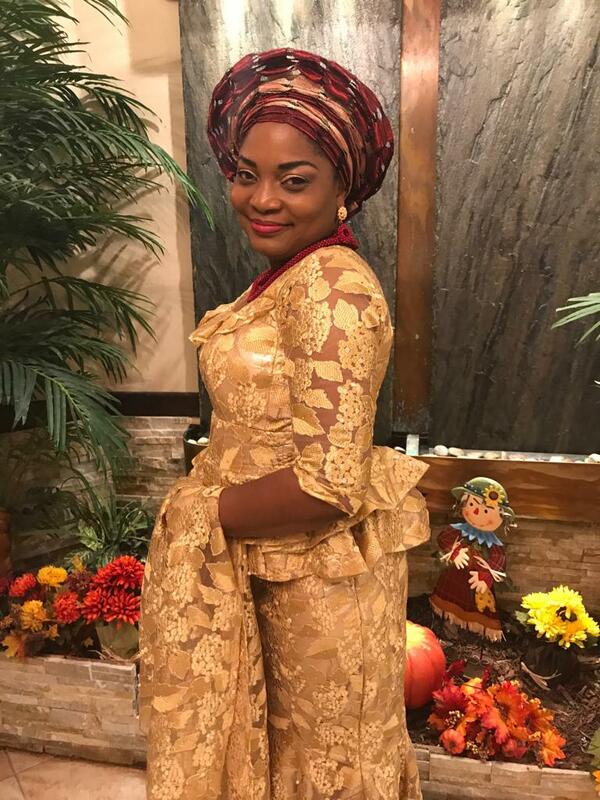 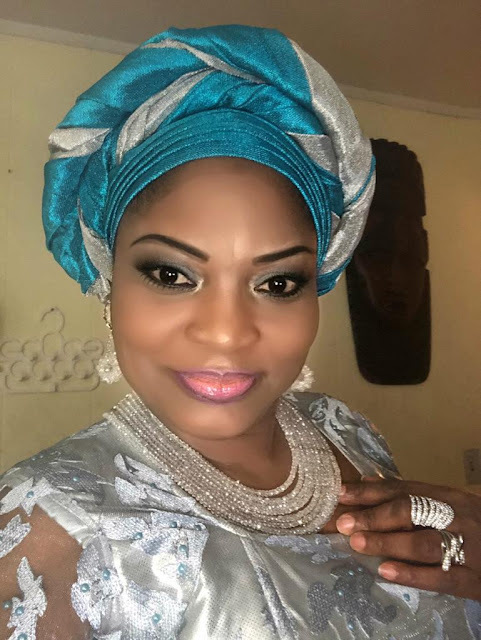 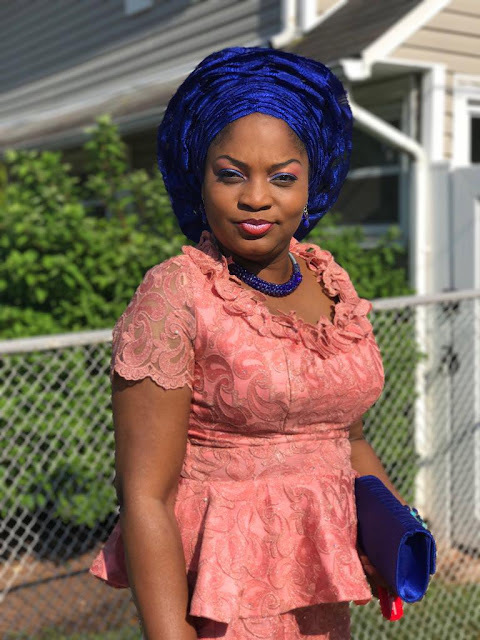 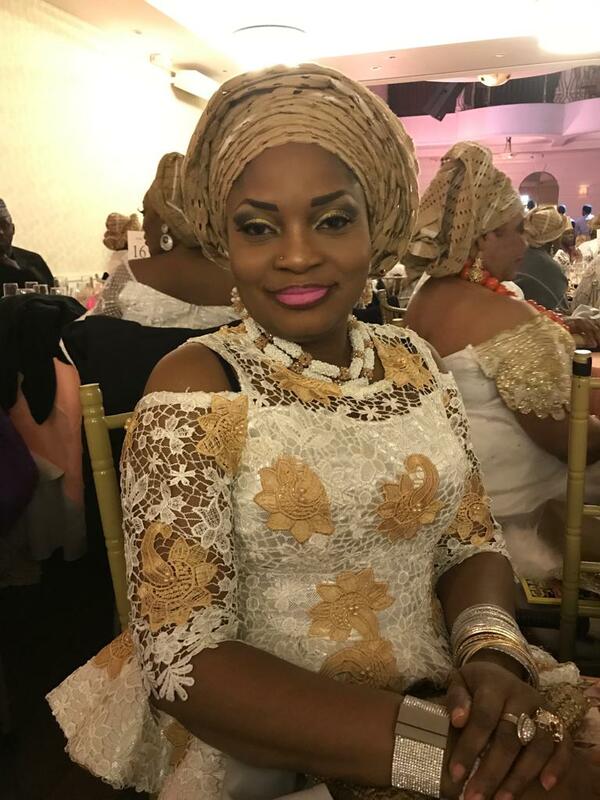 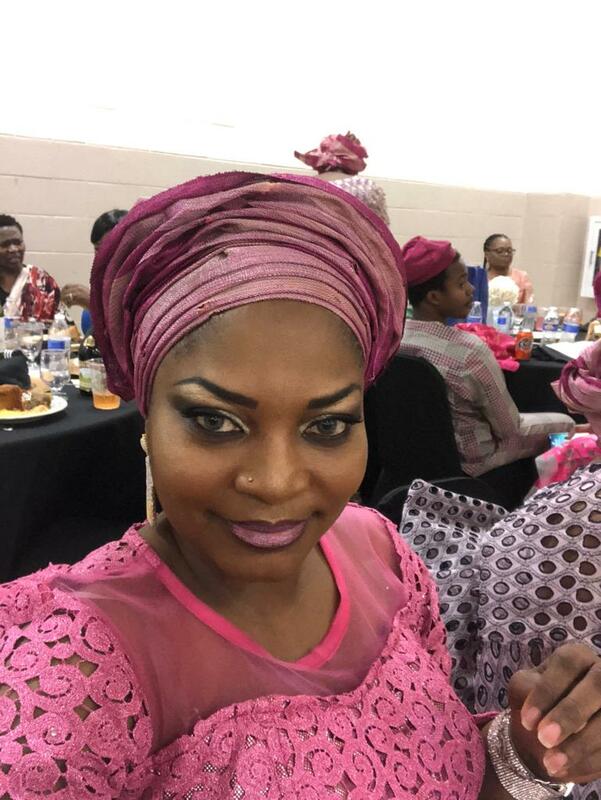 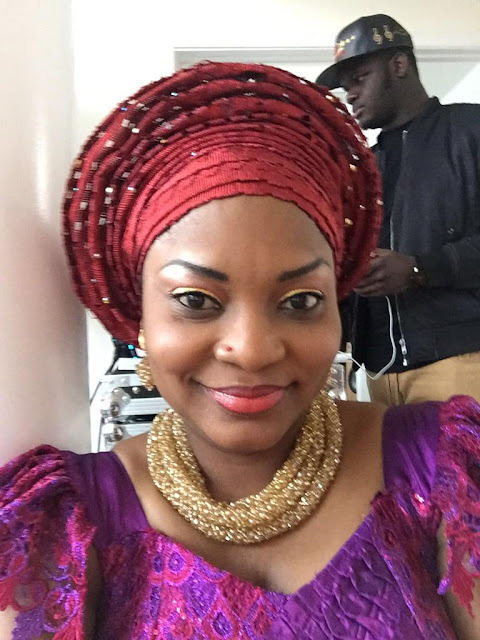 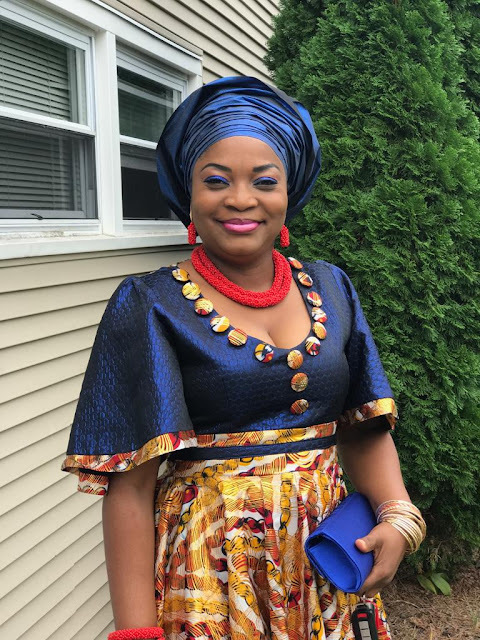 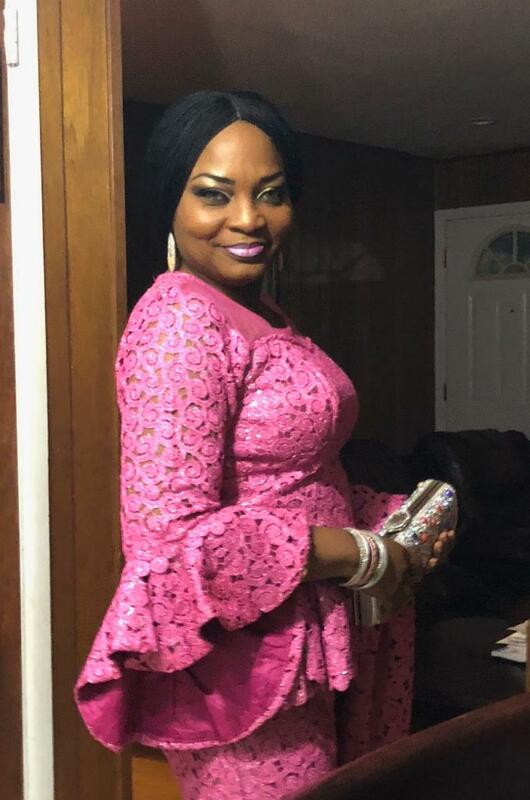 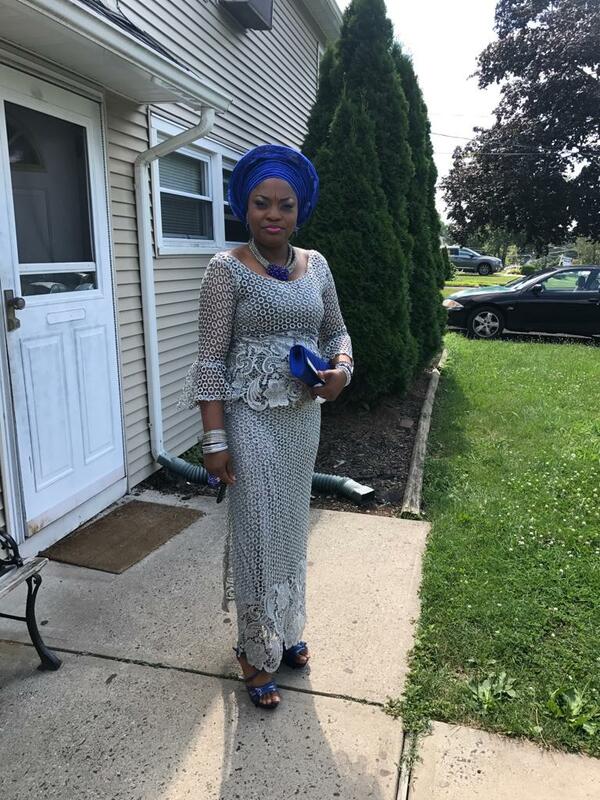 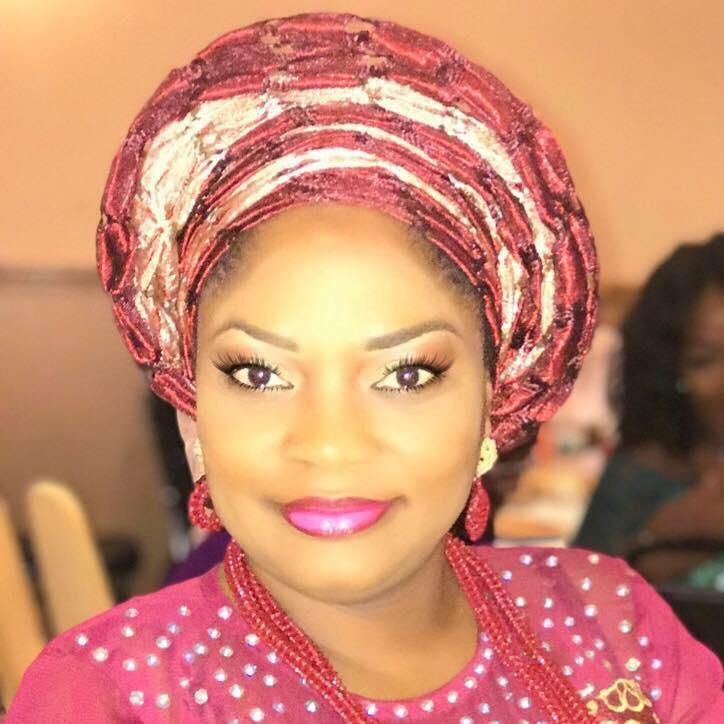 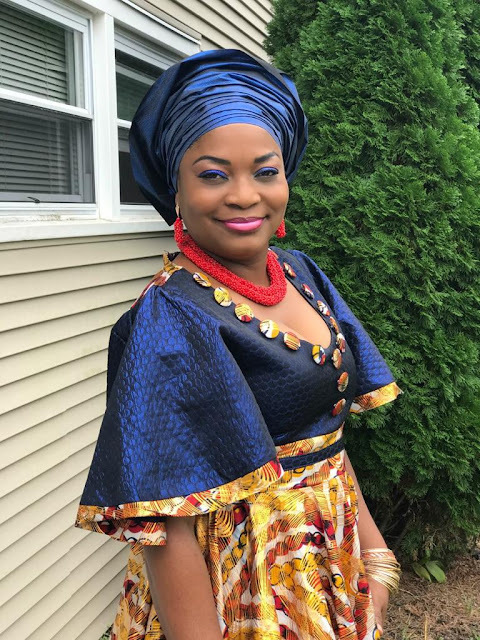 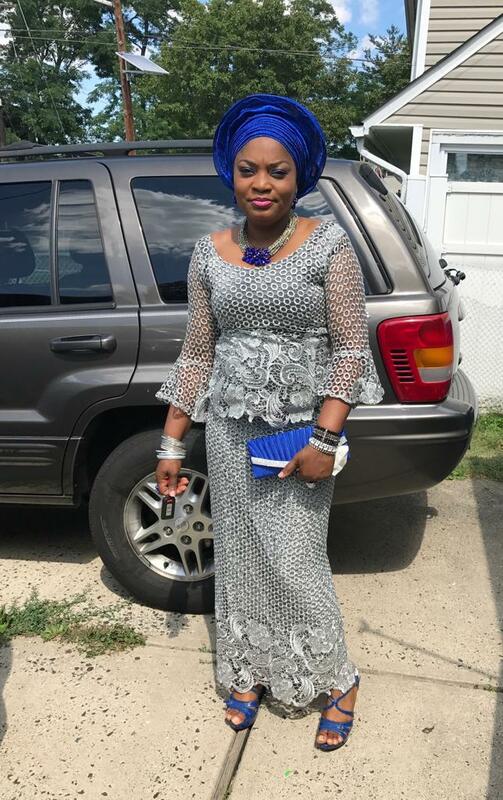 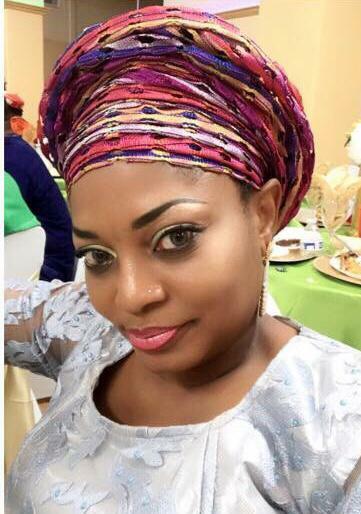 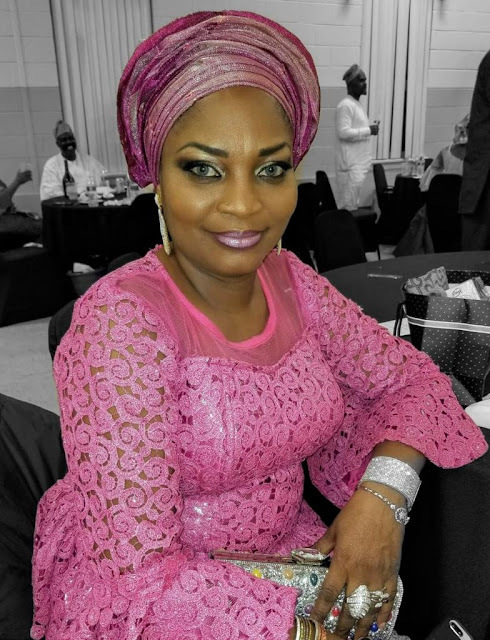 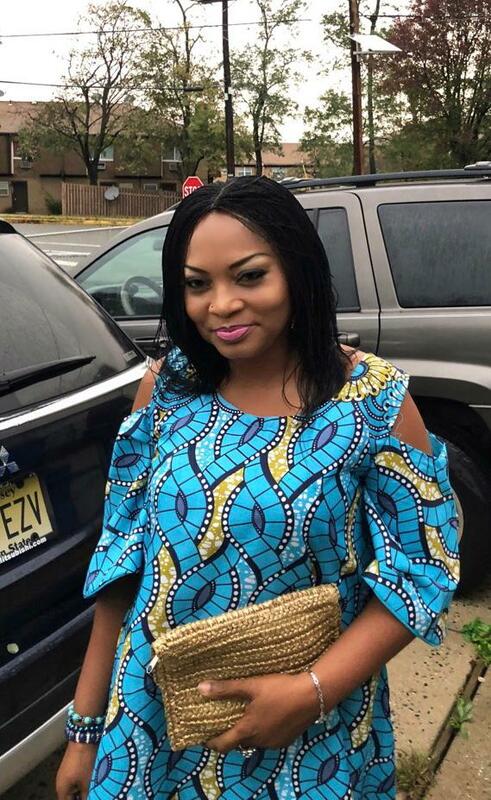 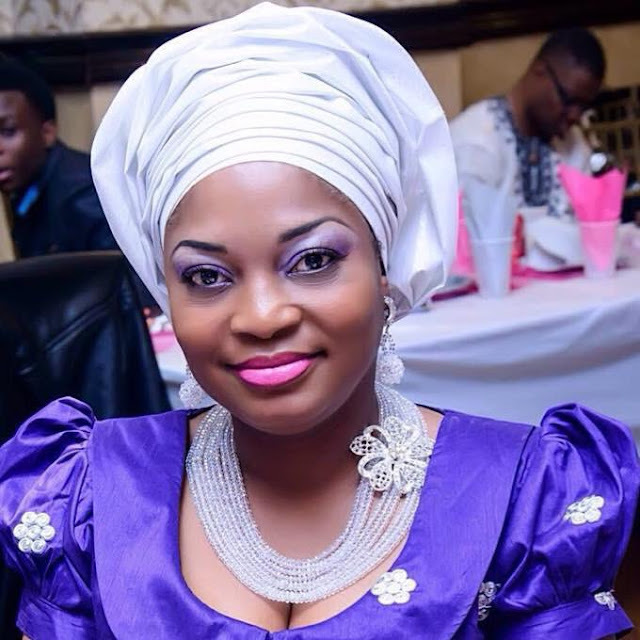 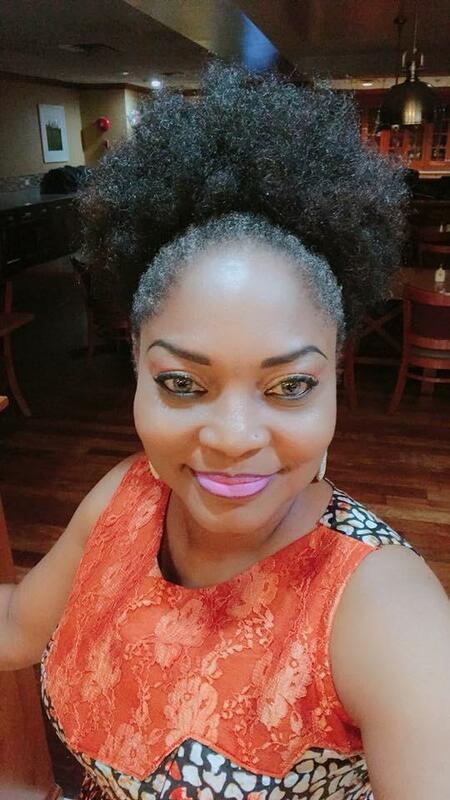 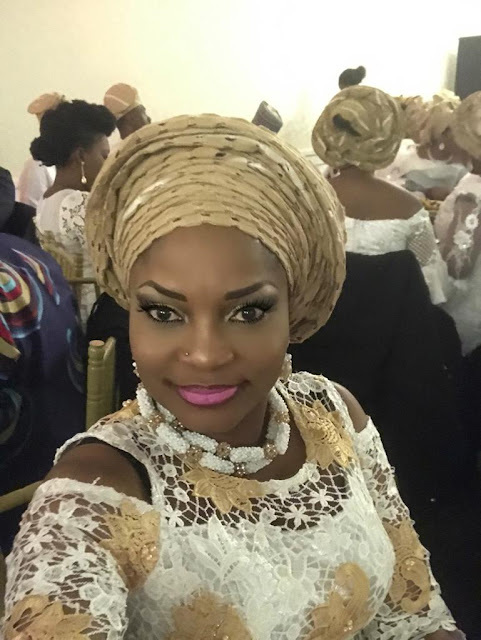 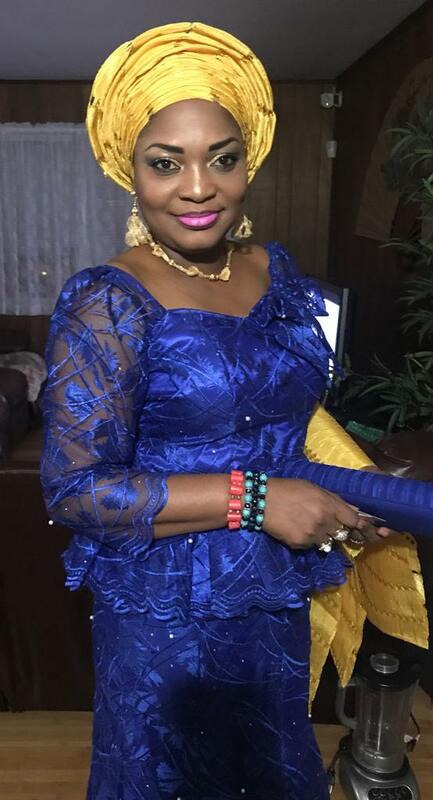 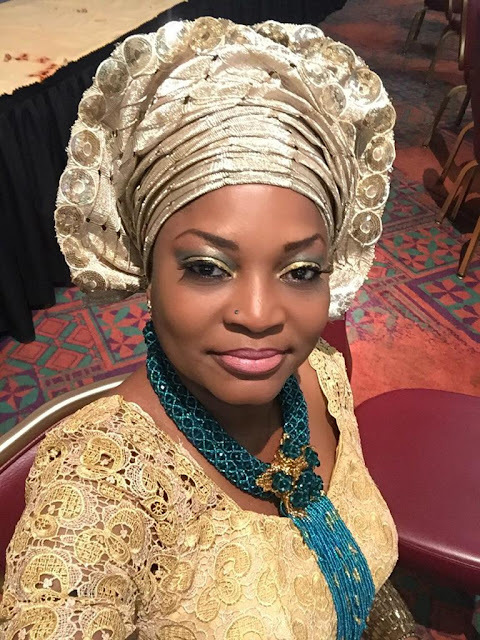 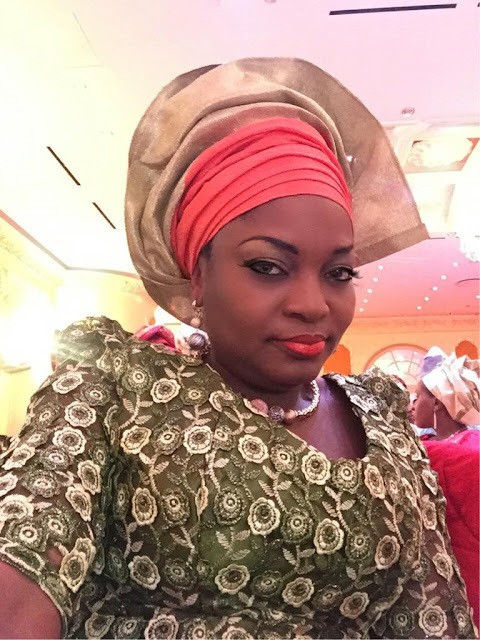 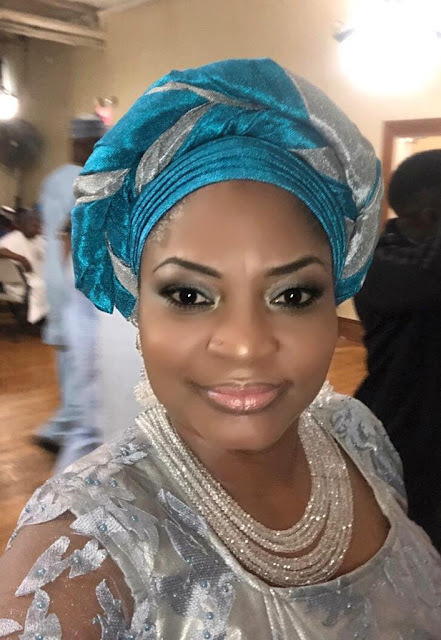 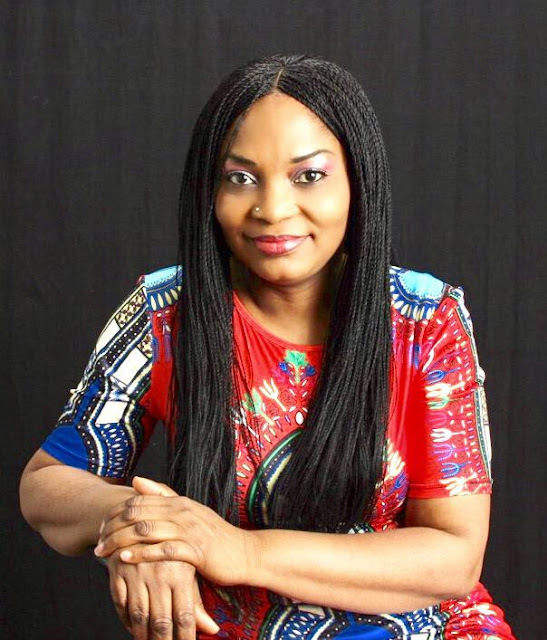 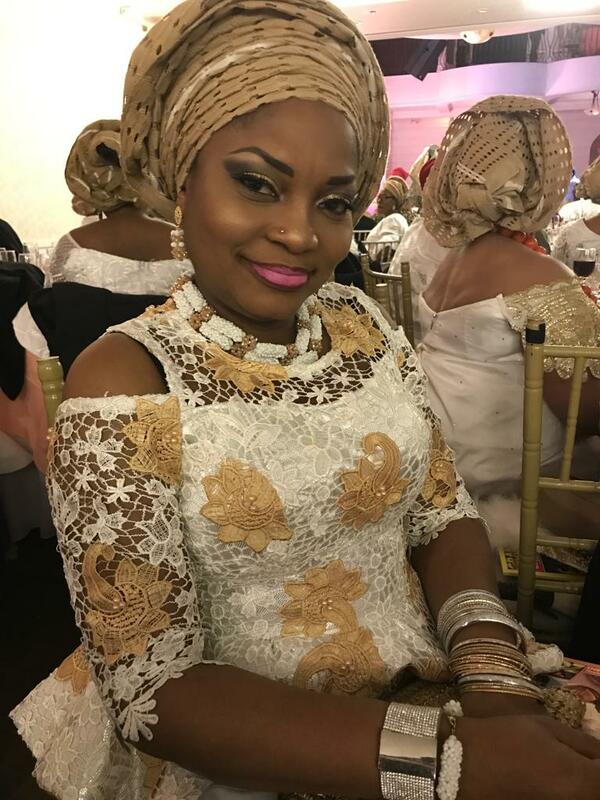 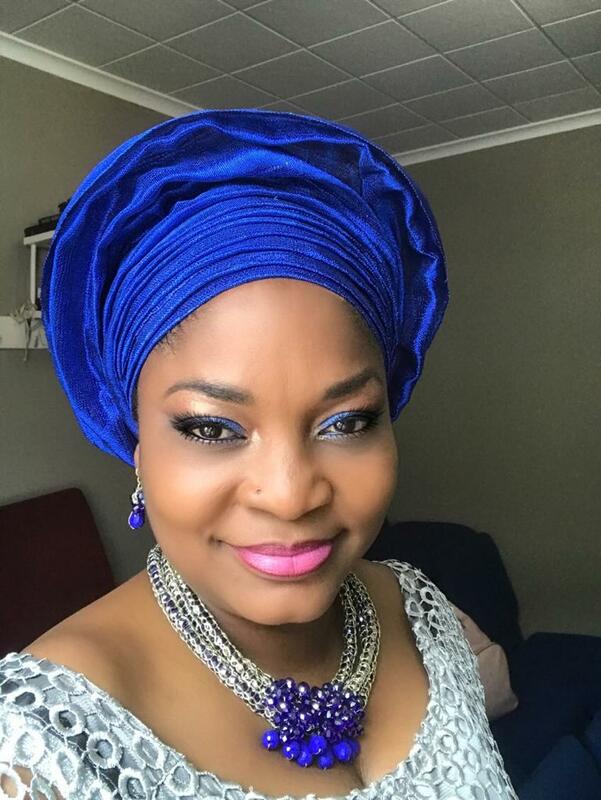 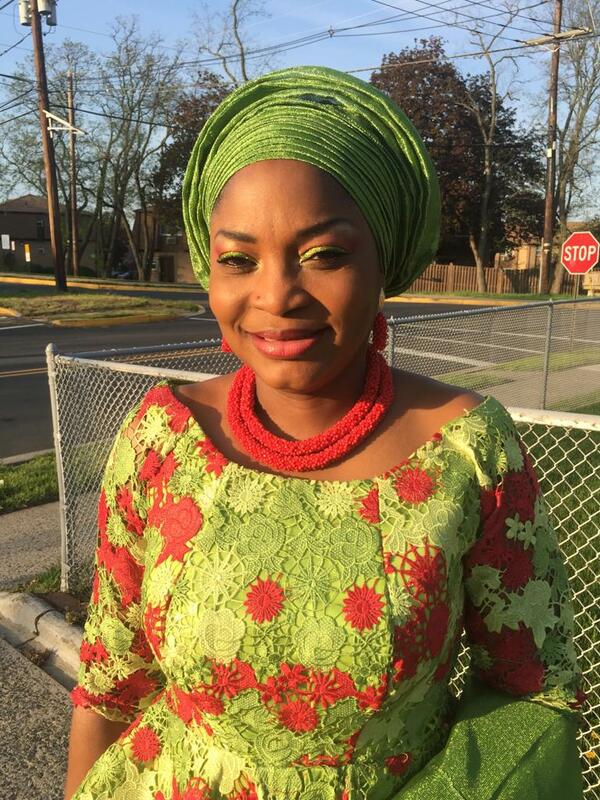 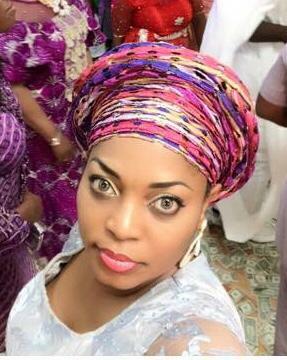 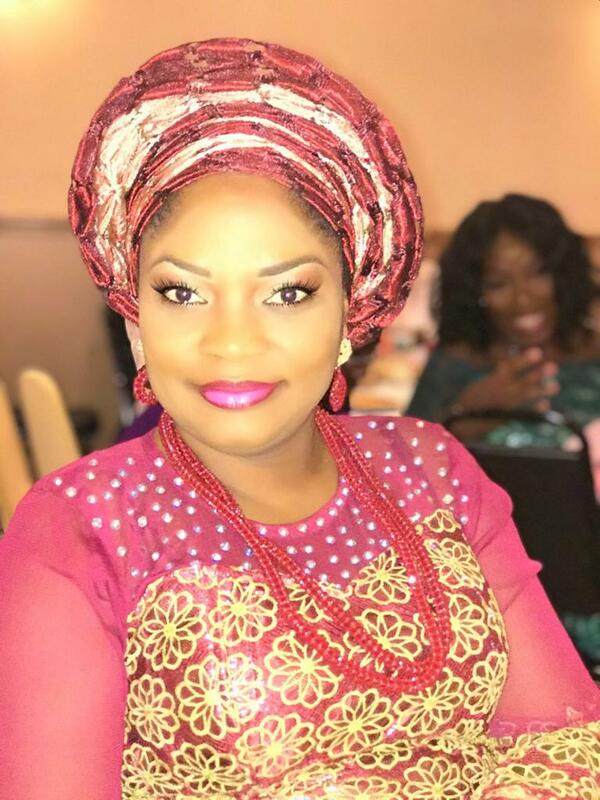 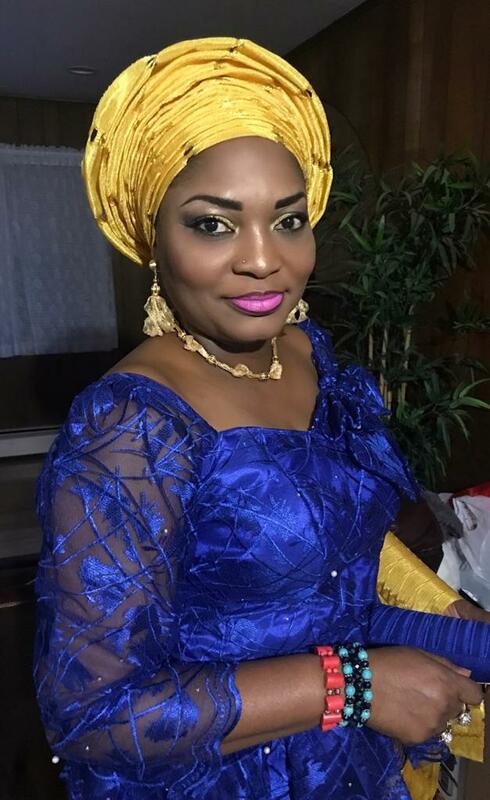 Bola is a Naija big babe who lives in New Jersey with her family. 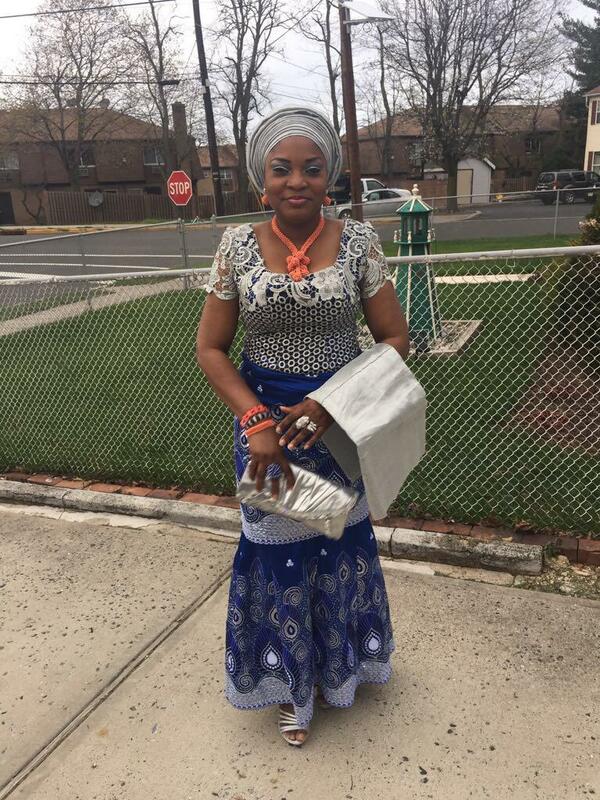 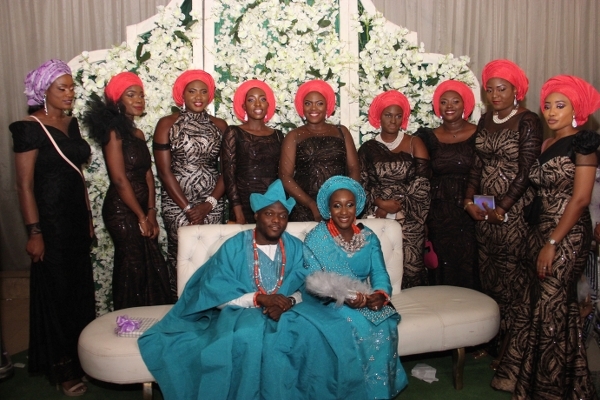 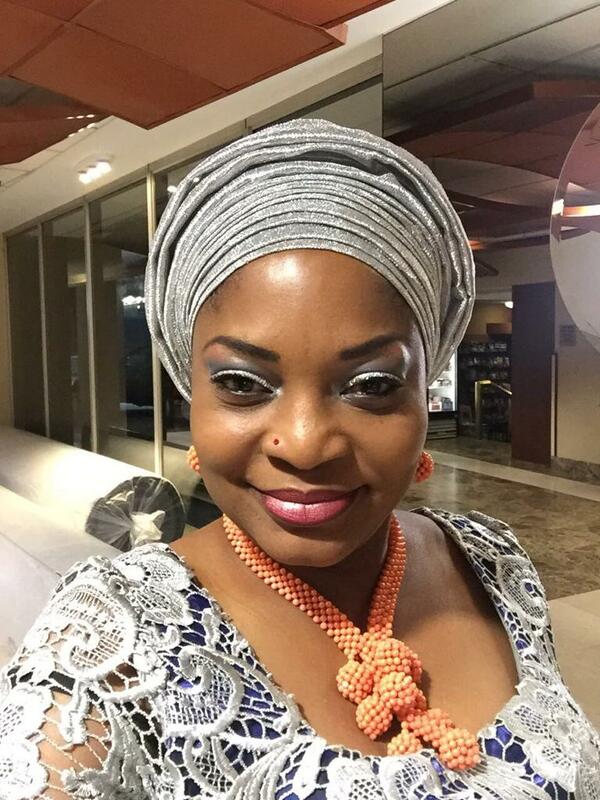 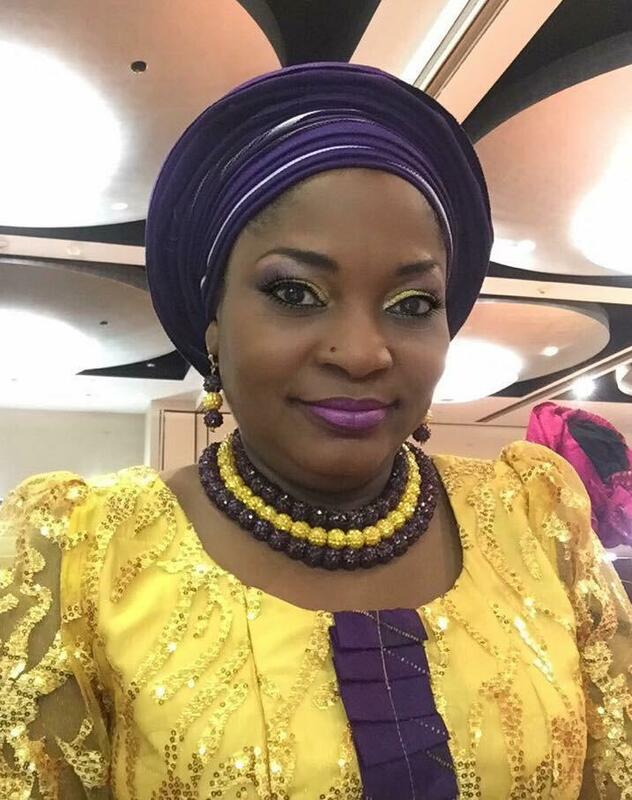 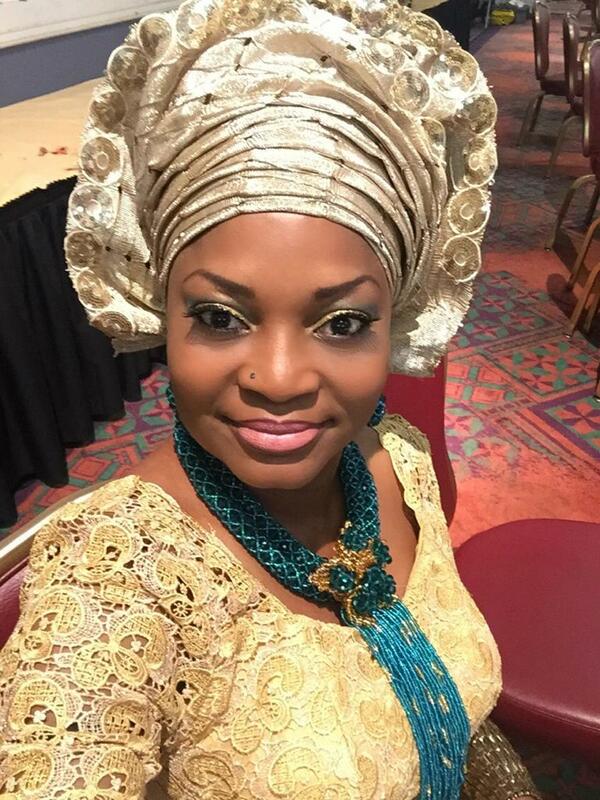 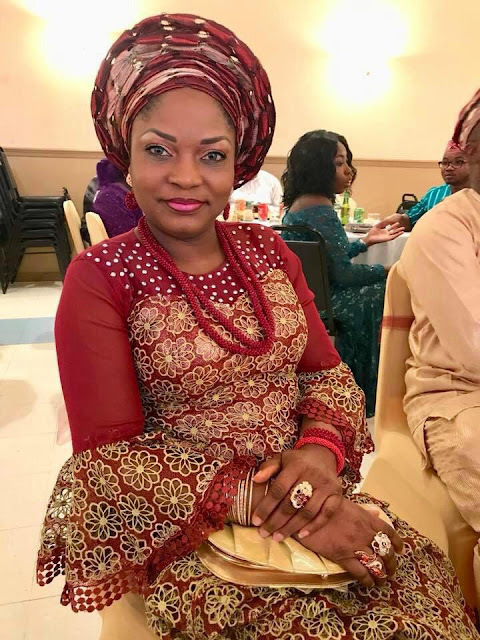 Despite the fact that she has been living abroad for over 2 decades she has not forgotten about her Naija outfits. 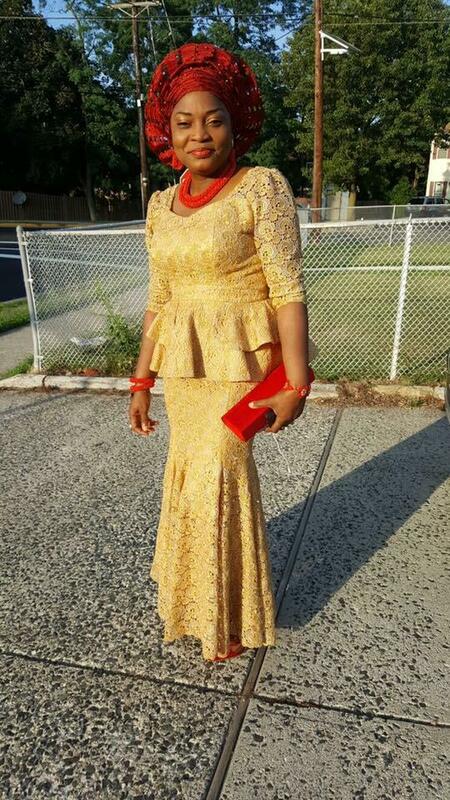 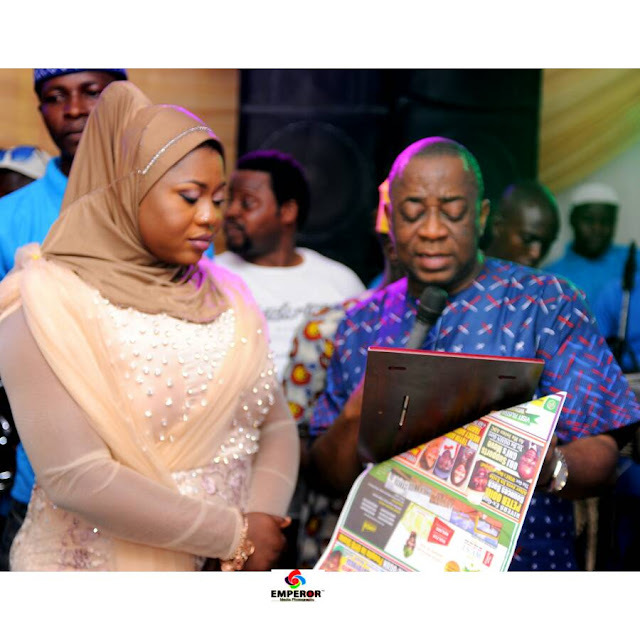 That is what she wears to Owambe parties.